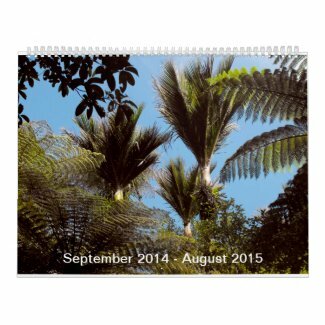 What is exciting about a New Zealand custom photo calendar? The calendar begins at any month. This fact makes it a personal gift idea for any given time within a year. Customization surpasses the common selection of images displayed on the photo wall calendar and size. Select digital images for each month and additionally the cover and back page. Add text on each single page or selected pages, in a wide selection of fonts. Determine the layout of photos, full bleed or centred with space surrounding them. The spiral o-binding has 7 colours to match the favoured page colour. The calendar starts at any month. Quantity orders start already with the second calendar, which by choice shows different customization than the first. Five different sizes of calendar are possible. A single page calendar, available, in two sizes displays picture and monthly grid on one page. The alternative is a two-page calendar that comes in three sizes, displaying a picture on one page and the monthly grid on the second page. Thirteen different calendar grid settings are possible or none. The setting showing no monthly grid gives each designer the chance to design one according to the calendar design. The draw back at this solution it loses on the flexibility to choose any month at any given time. All these customization variables make it year round a fantastic gift idea. Living the personal cycle from summer holidays to summer holidays sounds inspiring does it not? Therefore, it covers the months until the next holiday period. Starting with the month after ones birthday and respectively ending with the birthday month is another great cycle. 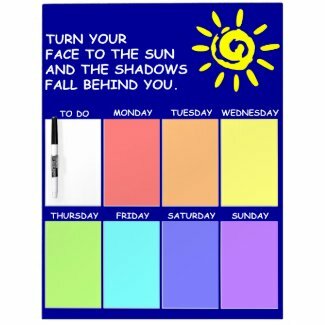 Many personal cycles could lend reason to start a custom calendar at a specific month. There is no moment better than now, start designing one from scratch. If there is a need for ideas check, the photo calendars at KiaOra NZ Store to the left or at the marketplace. Many picture calendars are customizable to the extent that single photos are exchangeable, within the months, or even replaceable. Adjust the month the calendar should start ad a personal greeting on the cover page or on the back. When done order it. 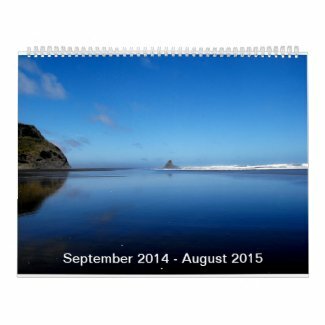 Custom calendars are available for bulk orders with considerable reductions. This makes them attractive for anyone planning to buy picture calendars as corporate gifts or for selling in an off-line gift shop. For these occasions, add a company logo and details onto the back. The best, mix and match of all calendars on the marketplace. By the way, quantity discounts start with the second custom calendar.